Music is an important part of our worship. It can speak to your spirit in a way that words alone cannot. 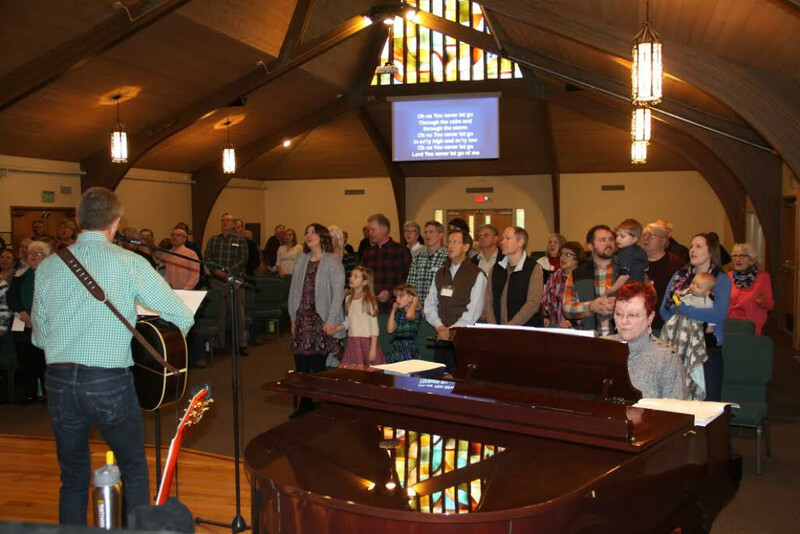 At Ridgefield United Methodist Church, we combine current praise music with traditional hymns during our service. Our music director, Jennifer Snapp, shares her amazing musical talents to lead our choir and accompany both the praise band and the hymns. We use a grand piano as well as an organ to accompany our hymns and praise songs. Our praise band is led by Bob Southard. Bob has a background as a guitarist and professional musician. The inspired faith and musical talent of our praise band creates a worship experience that is meaningful and authentic. In addition to Bob, the praise band has Jennifer on piano and vocals, a bass guitarist, a keyboardist, a drummer and praise singers. We are currently looking for a new drummer. Please contact Bob if you are interested in this position.